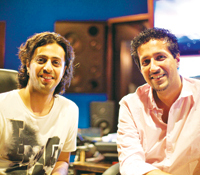 Working with artistes from the West is nothing new for Gujarati brothers Salim and Sulaiman Merchant. First came Lady Gaga; then they composed music for the movie, Sold, produced by Oscar winner Jeffrey D Brown. Now ita��s a venture with pop star Enrique Iglesiasa��the duo has remixed the singera��s latest single, Ia��m a Freak. a�?We got a call from Universal Music saying Iglesias wanted to talk to us. 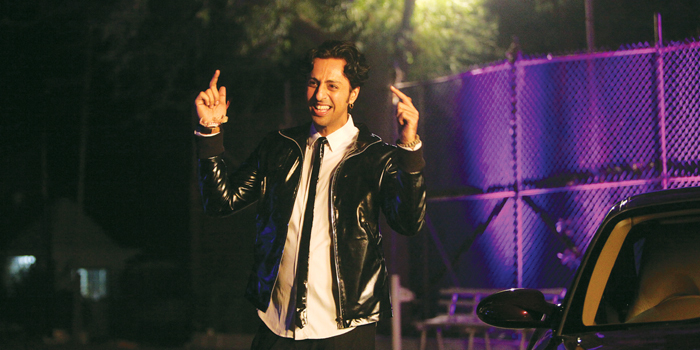 He wanted a different take on the song, so I even sang in Hindi. I dona��t consider this a remix; it a new version, and Iglesias loved it,a�? says Salim, who is a huge fan of the Spanish-American singer. Talking about working with Western artistes, Salim says, a�?They are very hard working and have a never-say-die attitude.a�? The duo has 22 Yards and Kaanchi releasing this year. a�?We are working on the remake of Love Story. Both the old and new versions are directed by Rahul Rawail. This movie is special because I grew up listening to its songs, and now I am composing the remake,a�? he signs off.